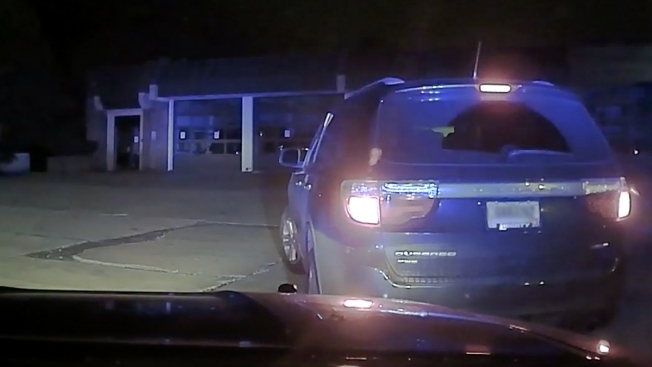 Police in Ohio chased an SUV driven by an 11-year-old boy on Sunday, Nov. 4, 2018. An 11-year-old boy led police in Ohio on a chase in his mother's SUV Sunday night after she took away his Playstation, NBC News reported. The boy stole the Dodge Durango after an argument with his mother, then ignored red lights and sped up to 70 mph as he eluded officers, who backed off when they learned the driver was a child, according to the police department in Brooklyn, Ohio. The boy eventually crashed, according to police. He was treated at a hospital for scrapes. It's the third chase he's led officers on, and police are recommending that this time he face charges.